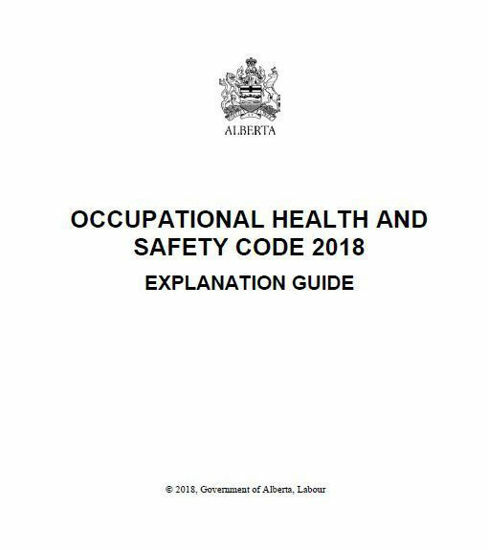 The purpose of the Occupational Health and Safety (OHS) Code Explanation Guide is to explain the requirements of the Occupational Health and Safety Code 2018, in plain, easy‐to‐understand language. It presents information that helps clarify the intent or application of each rule or section of the OHS Code. In some cases extensive background information is presented so that readers have a better appreciation of the subject material. Readers making use of this guide are reminded that it has no legislative sanction. The OHS Code should be consulted for all purposes of interpreting and applying the law.